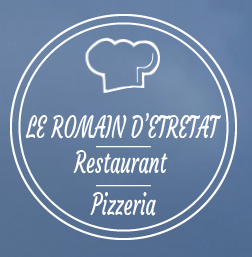 Between cliffs and sea, close to the casino, the restaurant "Le Roman d'Etretat" welcomes you in a friendly atmosphere. Your pizza restaurant invites you to taste delicious Italian dishes, all homemade. We offer a choice of specialties influenced by the Roman Italy, which will delight young and old!